The Forum Executive Summary is finally released! 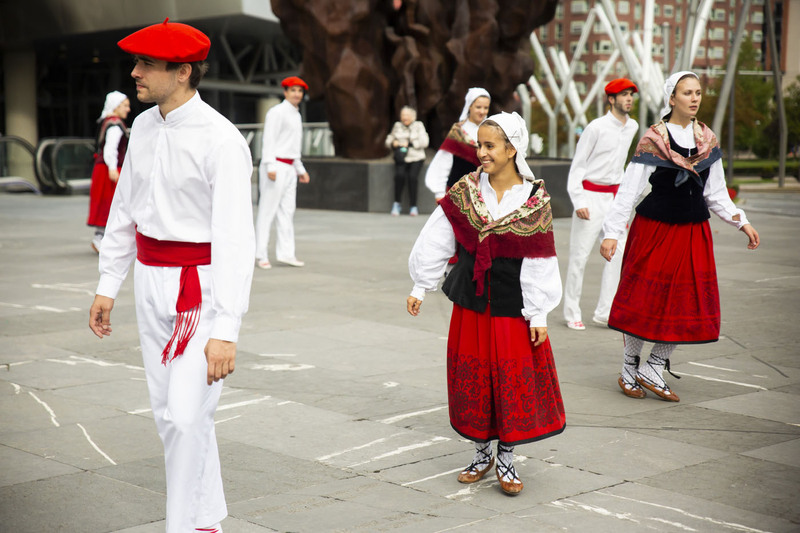 The AAL Forum took place in Bilbao, Biscay, in the heart of the Basque Country, Spain on 24-26 September. Biscay has one of the oldest societies in the world and has become one of Southern Europe’s promote figures in developing, testing, validating and manufacturing innovative products and services for ageing well. Hosted by Biscay Country Council and taking place at the Euskalduna Conference Centre just down the river from the world-famous and strikingly beautiful Guggenheim Museum, the event welcomed more than 500 delegates to take part in exciting talks, interactive workshops, a buzzing exhibition with new technological advances, poster sessions, a matchmaking event and many other opportunities for delegates to immerse themselves in a world of active and healthy ageing in Europe.